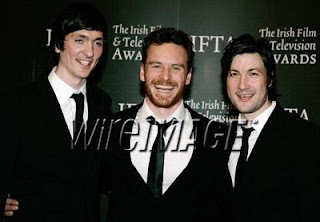 I just snagged these images of Michael arriving at the Irish Film & TV Awards a few moments ago. 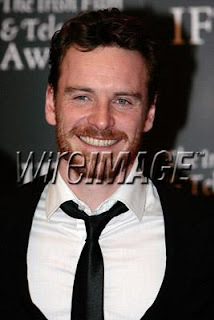 Until Michael shows up more often on these photo agency sites, I'll stick to the 'free' watermarked versions for now. Anyway, as I type this, the programme is still going on, so I don't know if Michael won yet. Stay tuned.